High precision, intense colour , long hold & matte finish: the new EYES TO KILL PROLINER is the liquid eyeliner that has it all. This new “art liner” provides a clean, precise, intense and smudge-free line with our refined applicator. Our water-based formula is comfortable to wear and fast drying, with exceptional 12-hour stay. Impeccable results from the very first stroke. Draw a thin straight line close to the roots of the lashes. 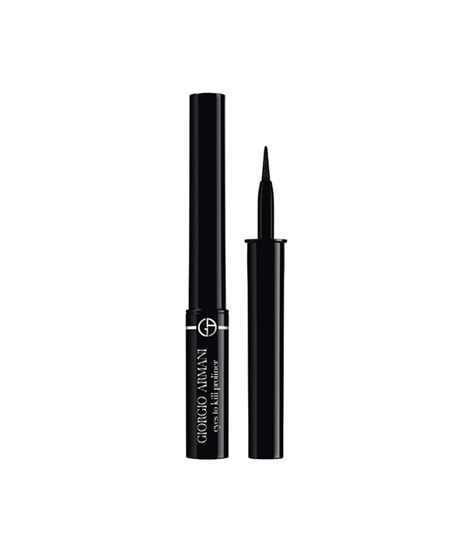 Can be used on upper or lower lash line.